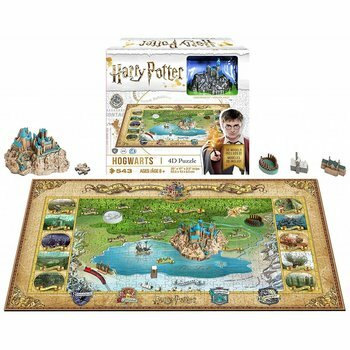 Explore the wizarding world of Harry Potter with the 4D Mini Hogwarts Puzzle. 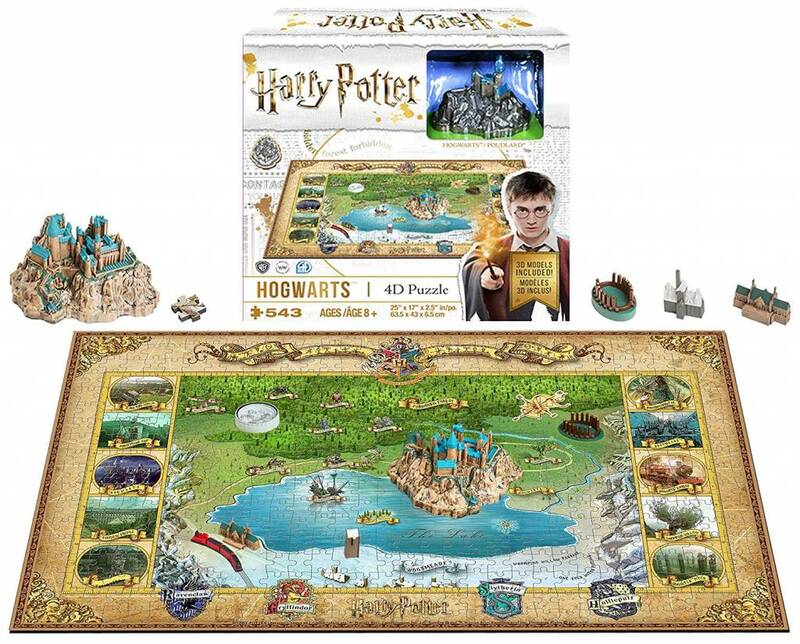 A 543-piece jigsaw puzzle detailing Hogwarts and the surrounding area. This 4D puzzle makes a great decorative piece and gift for Harry Potter fans.